There's no place like L'Occitane / Gee Whiskers! I am well aware of the L'Occitane brand and their amazing products. I subscribe to Glossybox and was thrilled when I received a sample of their popular Shea Butter Hand Cream in the February box. I have walked past the L'Occitane stores in the V&A Waterfront and Cavendish Mall countless times, only peeking into the store because everything looks so beautiful and completely unattainable. While window shopping at the Waterfront this past weekend I decided to be brave and venture into the store. I was terrified of looking at the price tags on items and didn't want to touch anything in the store. However, the very first shelf I encountered was filled with items on sale and I couldn't believe my luck. 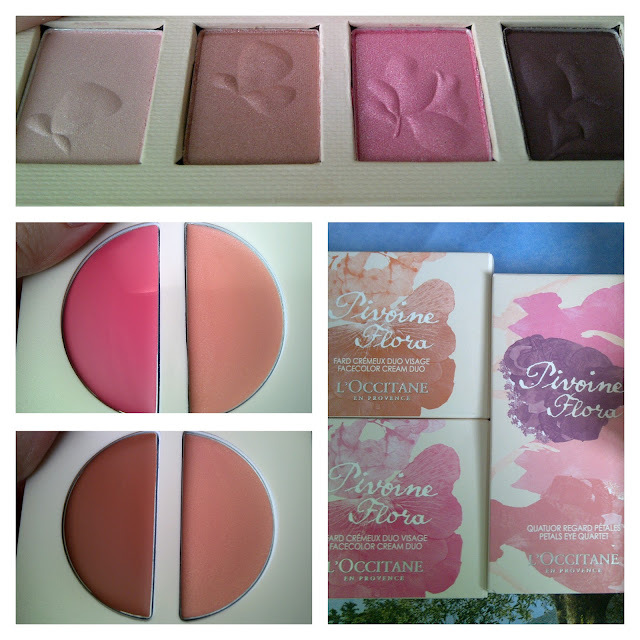 L'Occitane Pivoine Flora Petal Eye Quartet; Facecolour Cream Duo in Rose Reverance and Ballet Beige. I purchased the Petals Eye Quartet for around R245 and the Facecolour Cream Duo were around R143 but because I had spent over R300 on the eye quartet and 1 cream duo I could choose a product in the makeup basket in store and chose another cream duo (The basket had cream duos and single eye shadows). That is amazing value for money. 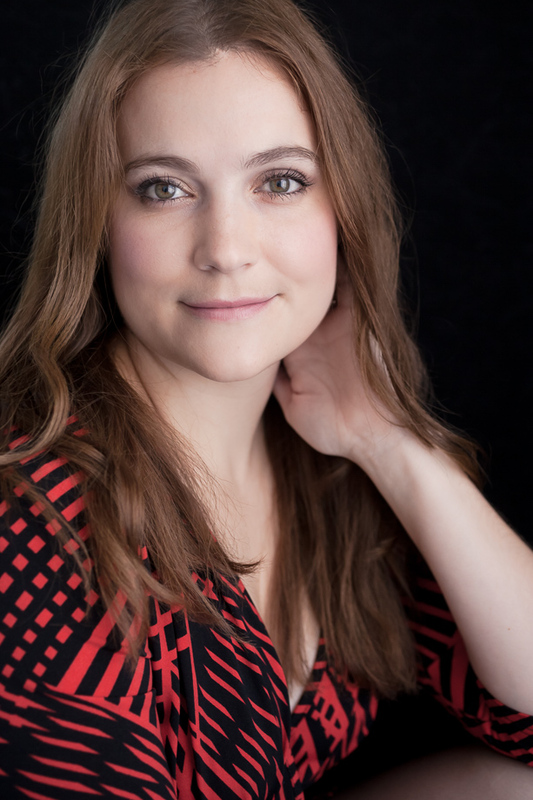 Once I have used these products I will post proper product reviews. Along with the makeup items I also purchased a 100ml bottle of Peach Blossom Eau De Toilette for R160. It's a beautifully soft and has a warm yet subtle sweet scent to it. It is perfect for everyday use. I had such a wonderful experience at the V&A Waterfront store on Saturday. All the shop assistants were incredibly helpful and pointed out the sale items and special promotion deals they had on offer. The one thing that really stood out to me (and is something I really appreciated) is that they offered me free samples - a lot of the time a person has to beg shop assistants at stores and beauty counters to give you samples, even when you've made a purchase. This was a pleasant experience for me. I haven't had an opportunity to try many of the L'Occitane products but I am incredibly eager to start purchasing more of these indulgent products, especially if I can pick up such amazing deals in the future. I follow 3 L'Occitane twitter accounts but to me the @LoccitaneCA account is way more interactive with their followers and the best account to follow. 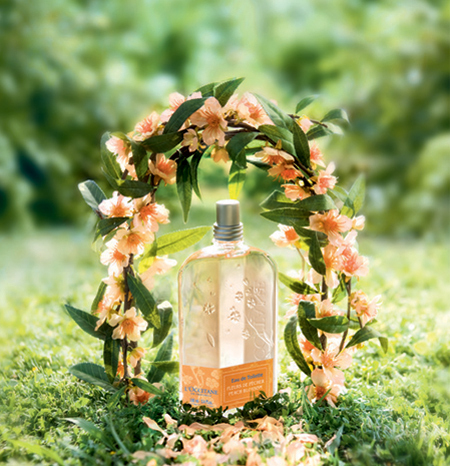 To follow the accounts you can use these links: @Loccitane; @Loccitane_SA & @LoccitaneCA. You can also follow L'Occitane on Facebook.